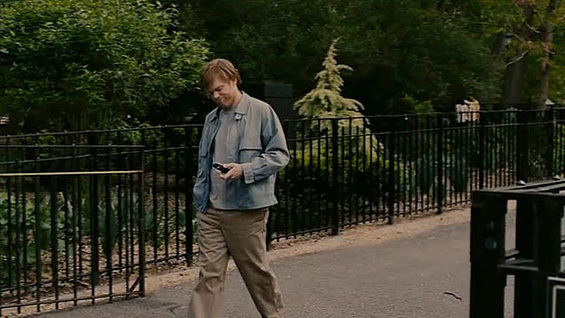 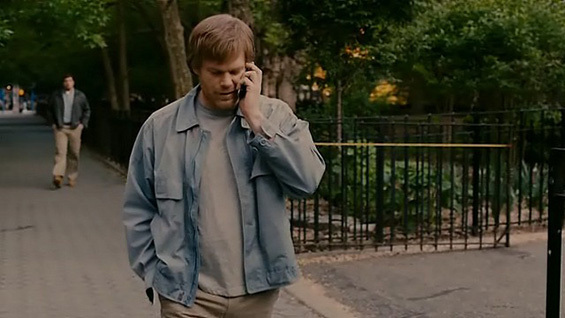 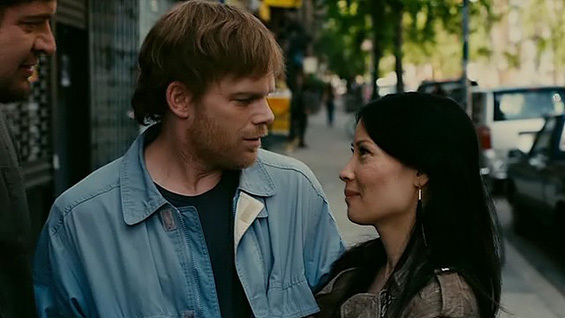 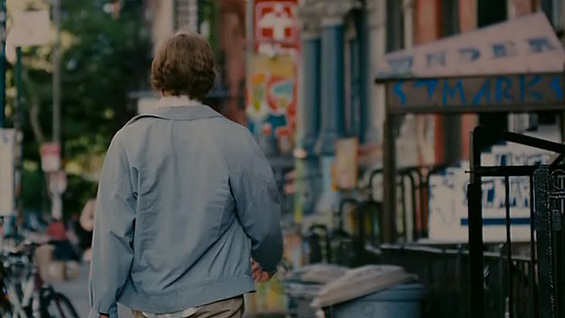 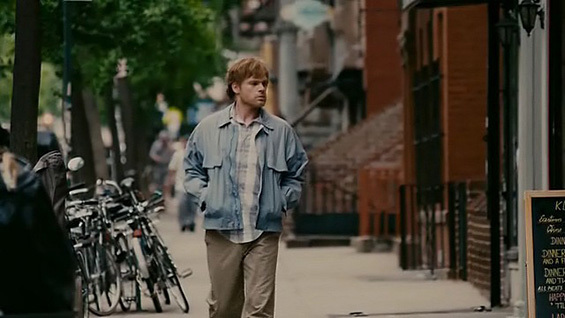 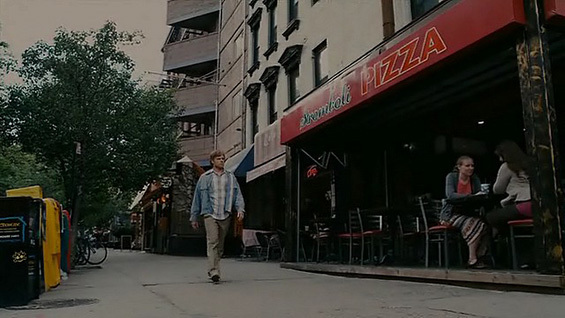 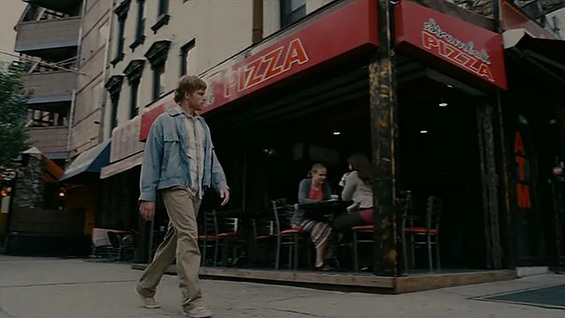 35-year-old Morris Bliss (Michael C. Hall) is clamped in the jaws of New York City inertia: he wants to travel but has no money; he needs a job but has no prospects; he still shares an apartment with his widowed father; and perhaps worst of all the premature death of his mother still lingers and has left him emotionally walled up. 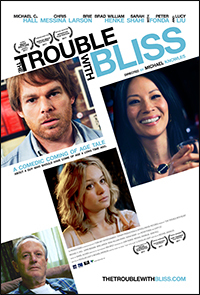 When he finds himself wrapped up in an awkward relationship with the sexually precocious, 18-year-old daughter of a former classmate, Morris quickly discovers his static life unraveling and opening up in ways that are long overdue. 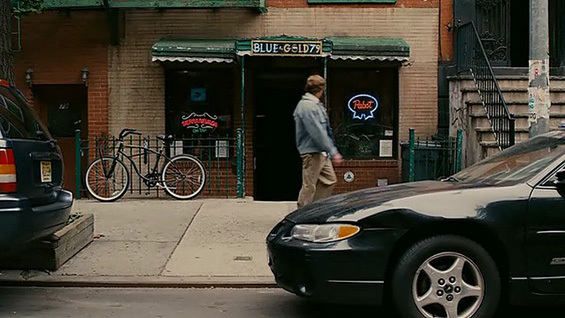 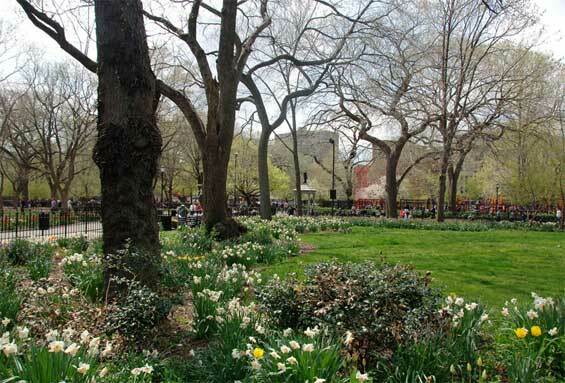 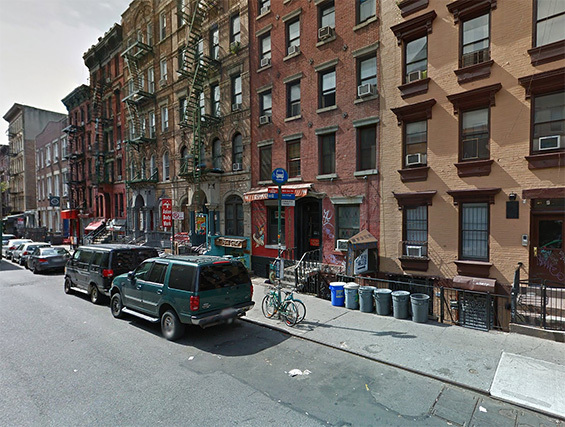 St Marks Place (btw 1st Avenue and Avenue A) Manhattan. 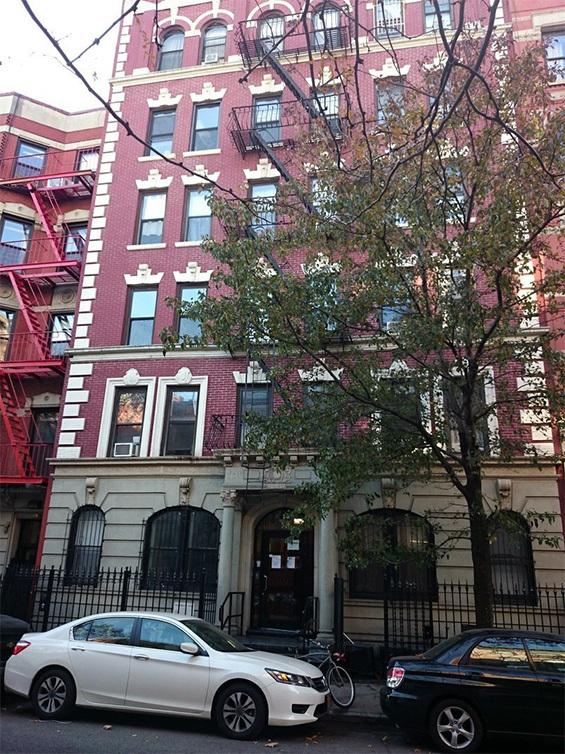 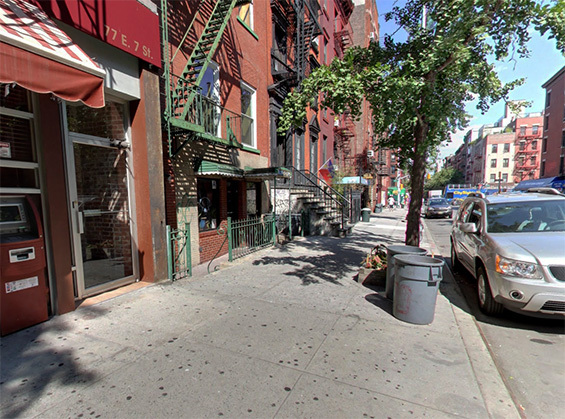 Andrea's Apartment, 346 East 13th Street (btw 1st & 2nd Avenues) Manhattan. 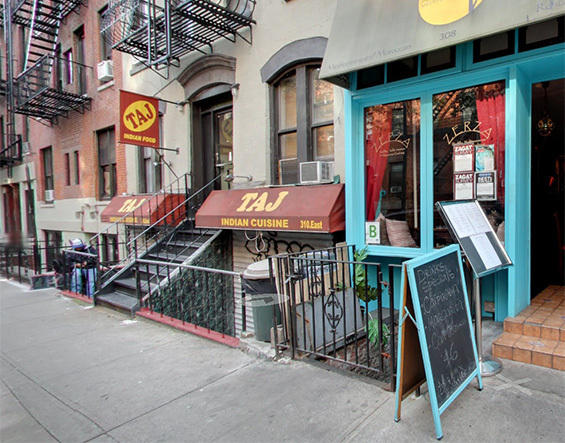 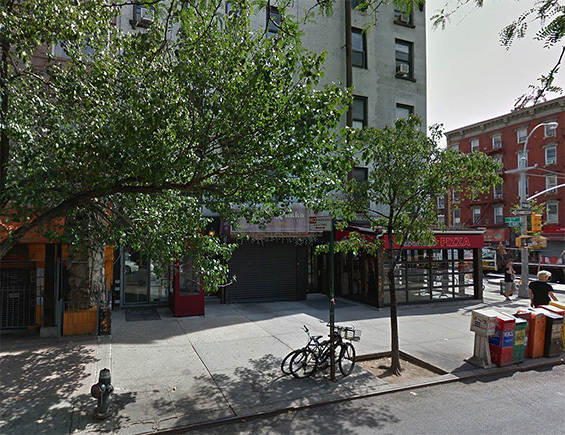 TAJ Indian Cuisine, 310 East 6th Street (btw 1st & 2nd Avenues) Manhattan. 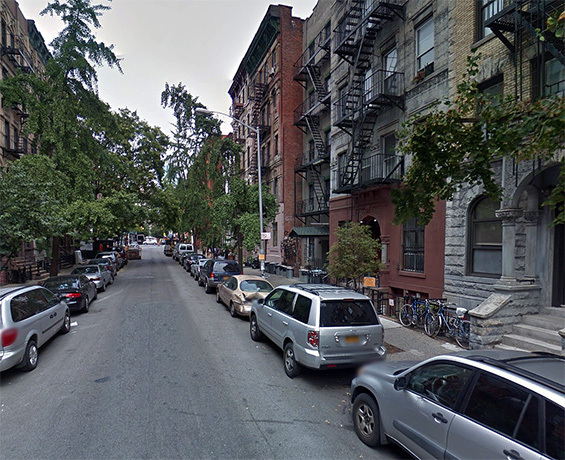 East 7th Street (btw 1st & 2nd Avenues) Manhattan. 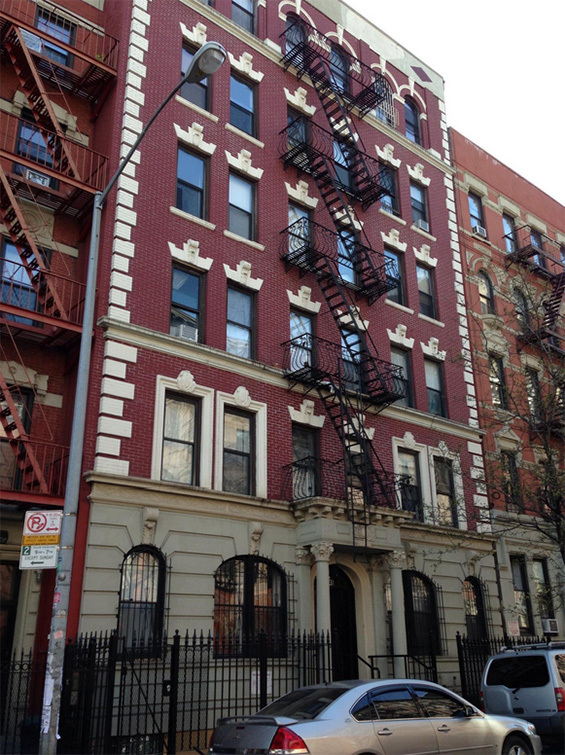 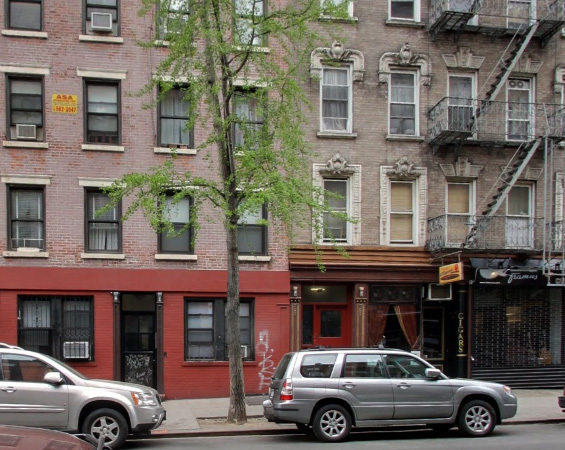 Hattie's Apartment, 346 East 13th Street (btw 1st & 2nd Avenues) Manhattan.